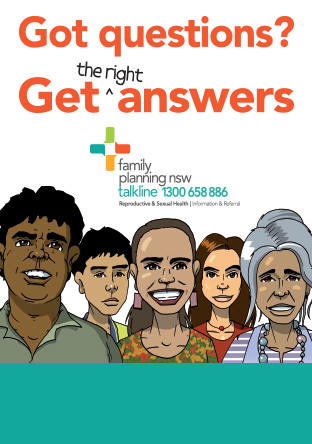 Family Planning NSW is the leading provider of reproductive and sexual health education for clinicians. Our courses provide up-to-date, evidence based clinical information delivered by Family Planning NSW expert clinicians and specialist guest presenters. Many of our courses include clinical placements and participants get to work alongside our expert clinicians in one of Family Planning NSW clinics which are located in Ashfield, Penrith Fairfield, Dubbo and Newcastle. All our courses for doctors are accredited with the RACGP and/or ACRRM. Courses for nurses and midwives will be issued with certification indicating the equivalent hours to meet the Nursing and Midwifery Board of Australia (NMBA) requirements for CPD. Call our Education Services on 02 8752 4300 (option 1) to speak to a member of our clinical education team or email education@fpnsw.org.au.